The brand new trailer for Rogue One: A Star Wars Story is here after it's debut during tonight's Olympic Games. The film arrives this December and we get a better glimpse at the scope and story of the film as well as an appearance by a very famous Sith Lord. 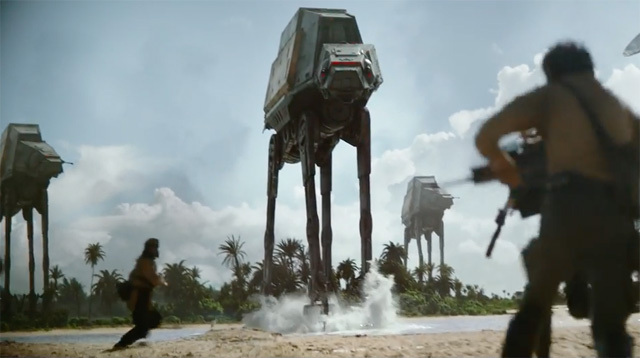 Rogue One: A Star Wars Story brings hope this December.